Here is a quick tutorial on how to create new user in Windows 8. 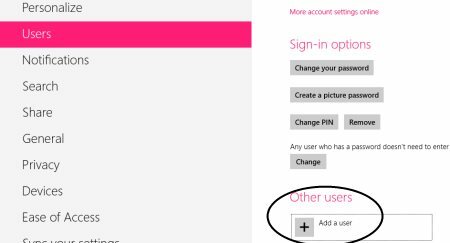 Yup…you can add as many users as you want, allotting a different ID and password each Windows 8 account. A separate user account lets you keep your workflow intact by providing you a personalized Windows. You can have a personalized desktop screen, a different set of installed Windows 8 apps, personalized screen saver and the like. 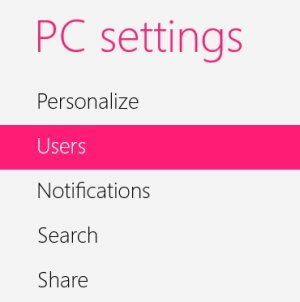 Lets get started with the tutorial on how to add new user in Windows 8 below. Press Windows Key+I to open the metro control panel. Click on “Change PC Settings” given at the bottom right corner. Head over to the “Users” section. Now, at the right side of the screen you will find “Other Users” option. 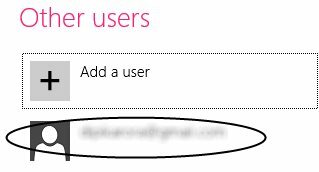 Click on “Add a User”. 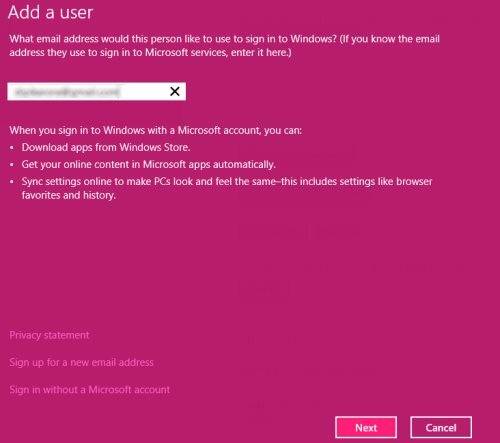 You will be soon asked to submit an email address with which you want to create a new account in Windows 8. Click on “Next” once done. This will take a couple of seconds to configure the new account. You will soon be displayed a screen where you will find an option to turn on safety option to get the reports of your child’s PC use. Click on “Next” once done. You have successfully added a new user. Do not miss out other Windows 8 tutorials. Yupp…there you are. You have successfully created new user in Windows 8. 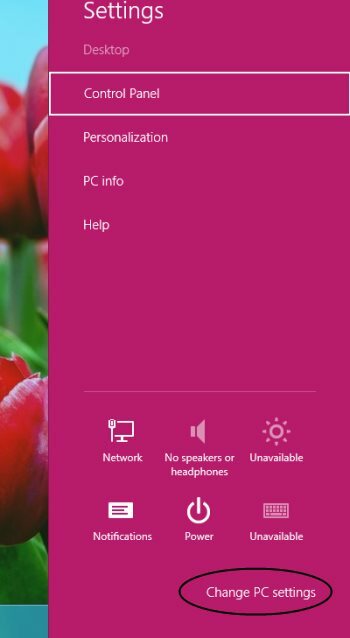 Go ahead and follow the simple steps to create new user in Windows 8 now….